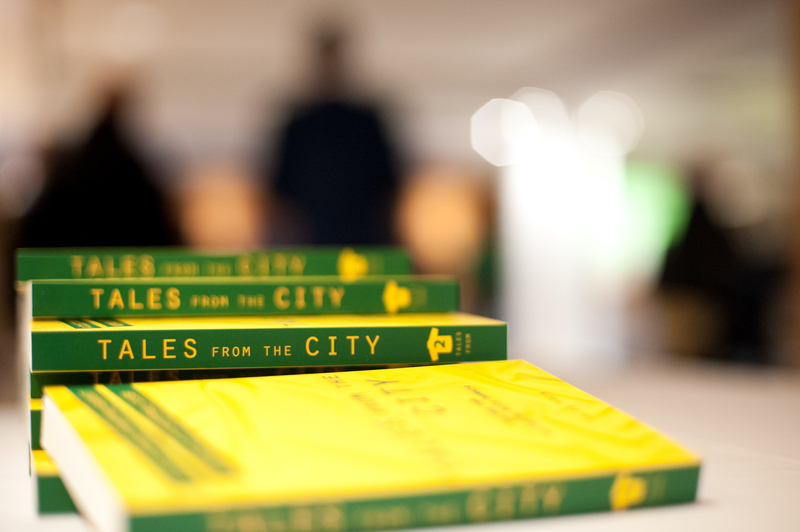 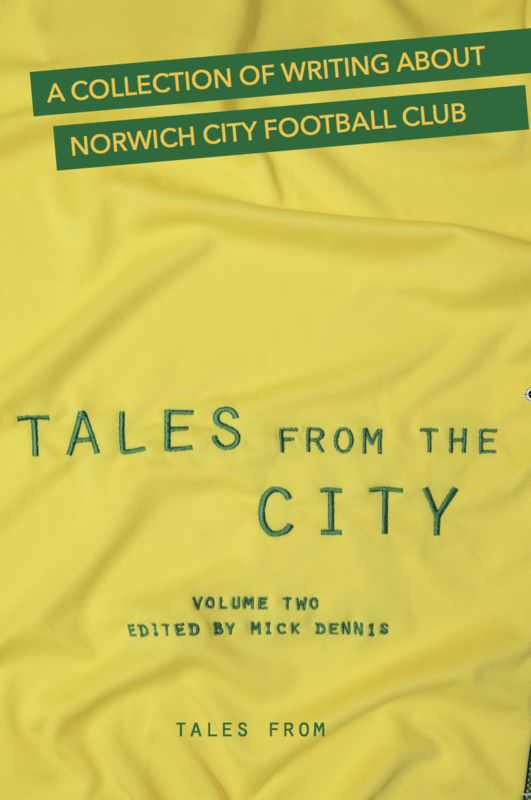 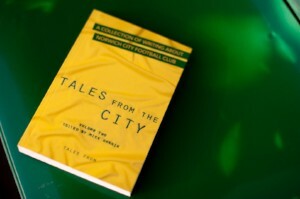 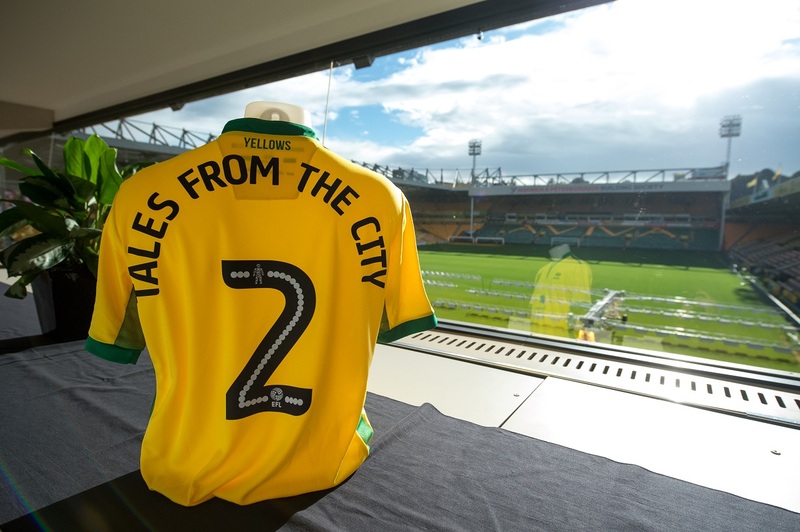 There are three volumes of Tales from the City edited by lifelong Norwich City supporter Mick Dennis featuring chapters from former players, managers, broadcasters & journalists who have a connection to the Canaries. 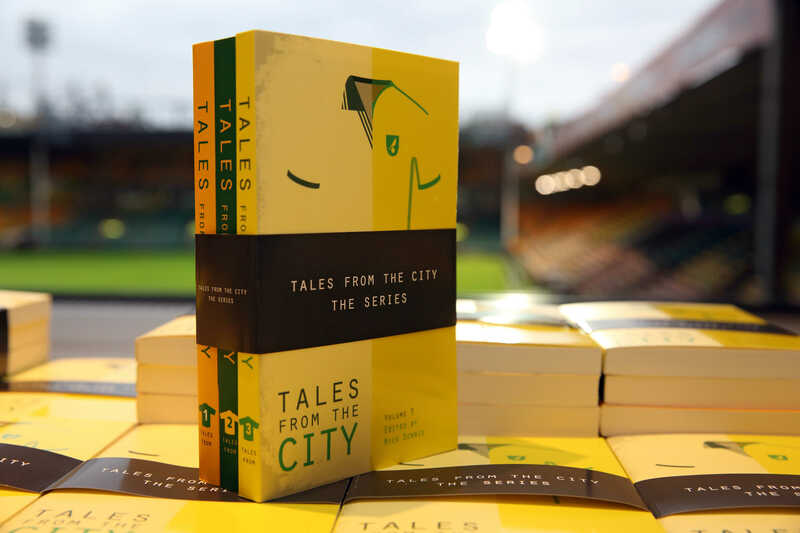 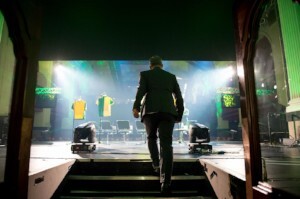 We launch our books at Tales from the City Live at Carrow Road - see above. 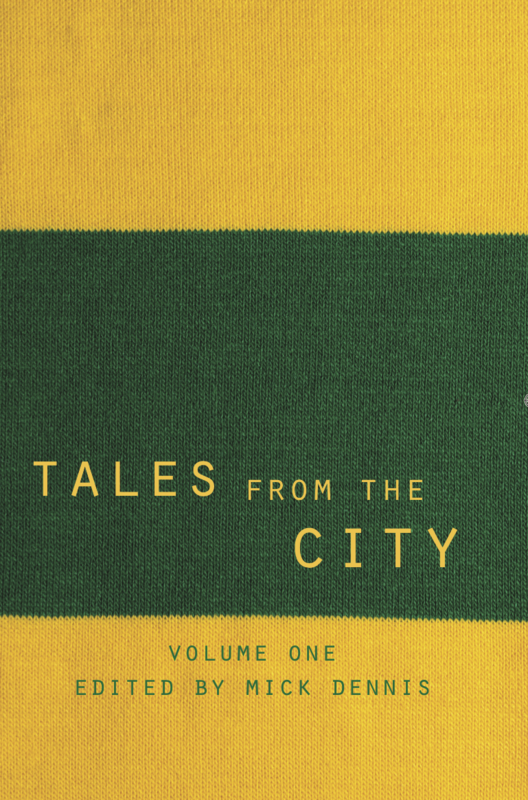 Volume 1 includes chapters from Bryan Gunn, Michael Wynn Jones, Iwan Roberts, Grant Holt, Paul McVeigh, Simon Thomas, Chris Goreham, Charlie Wyett, Lilie Ferrari and Jon Rogers. 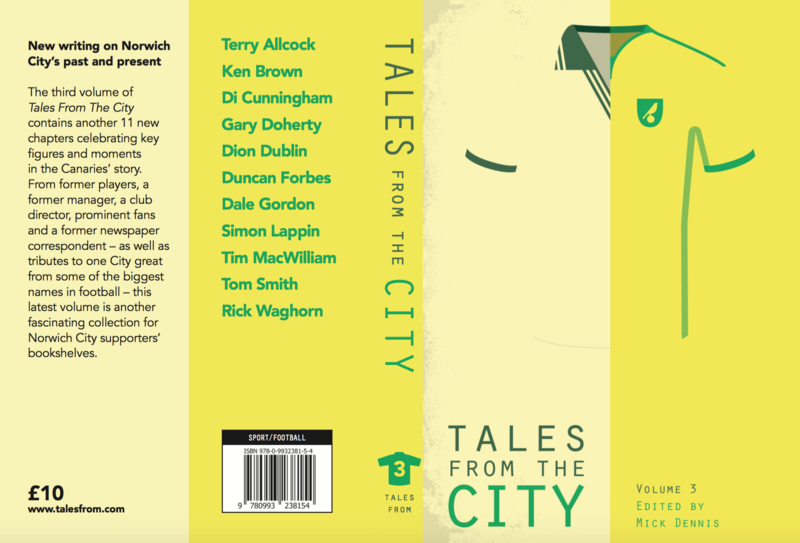 Volume 2 sees writing from Ed Balls, Kevin Bond, Karen Buchanan, Adam Drury, Darren Eadie, Robert Fleck, Craig Fleming, Ruel Fox, Malcolm Robertson, Keith Skipper & Dave Stringer.